While most attorneys have neither the time nor the patience to worry about search engine optimization (SEO), it is important that you learn the basics about how to improve your website. 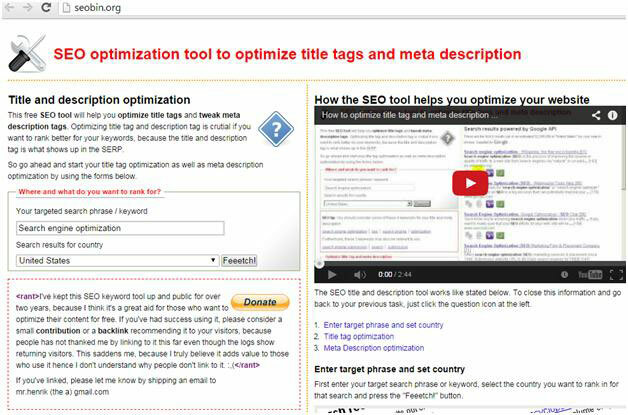 There are a number of costly SEO-related tools on the market and, fortunately, also numerous free tools that, in many cases, are just as good as the paid ones. 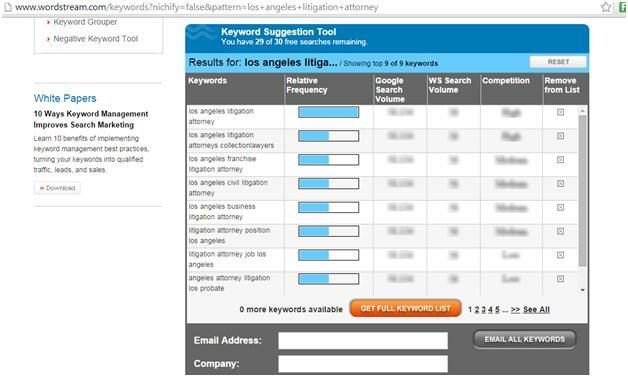 They Help You Review the Content You Are Putting on Your Law Firm Website. Google is very concerned with the quality of content that is on your website. Because content is so important, businesses have sprung up that would “spin” others’ content to make it appear original. 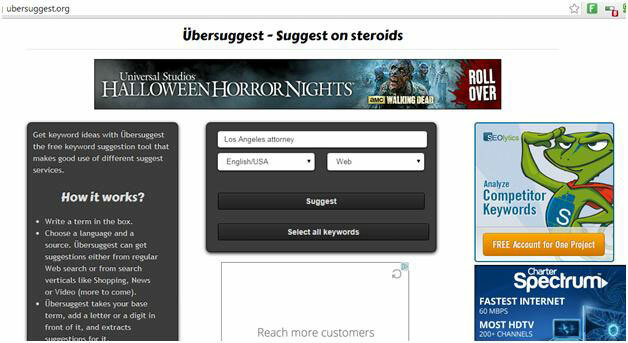 Google has caught this and now penalizes sites that do this. Before spinning, many people out there got into the practice of actually copying others content and putting it on their website. 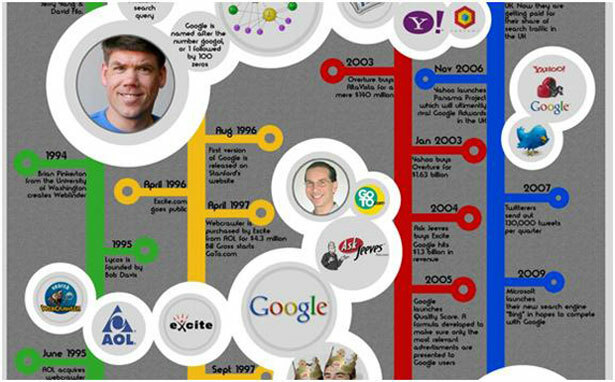 There are a variety of tools that can help you catch spun content and copied content. 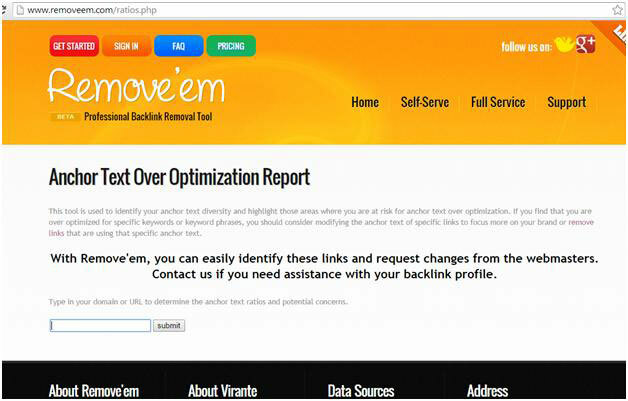 There are also tools that can assist you in getting more of your own content on your site easily. 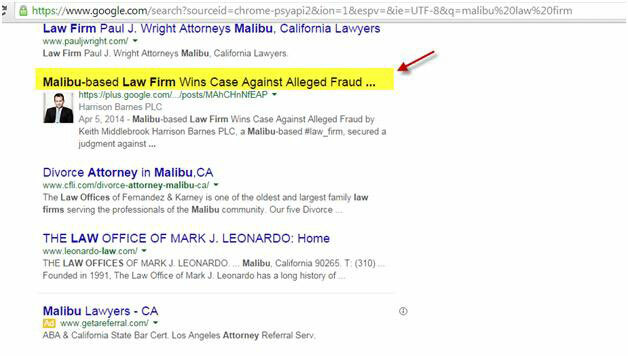 They Show You if Your Law Firm Website is Working Properly. There are lots of free tools to assist you with various issues related to your law firm website and making sure it is working properly. These tools are useful and can show you how to improve your website and make it more effective at attracting search engines so that you can get more traffic. While these tools are technical in nature, they can be used and easily understood by novices and experts alike. 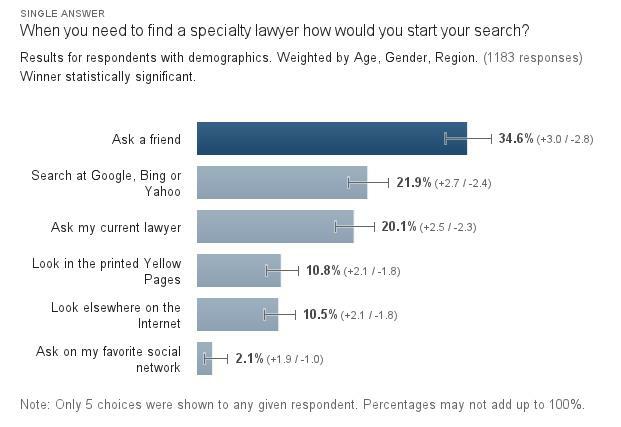 It is important to know the words that people are searching for when looking for an attorney. 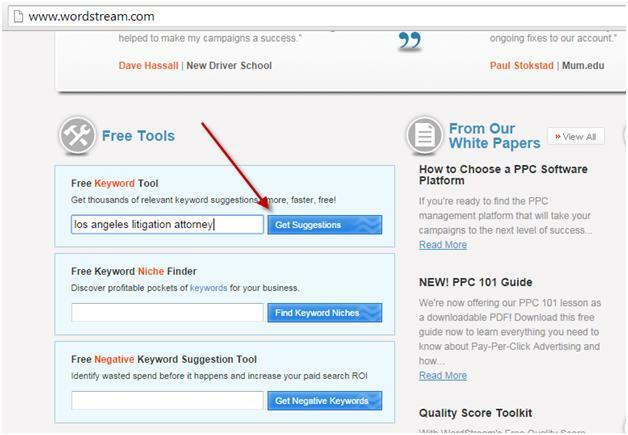 Word Stream helps you identify the most profitable keywords in your niche. 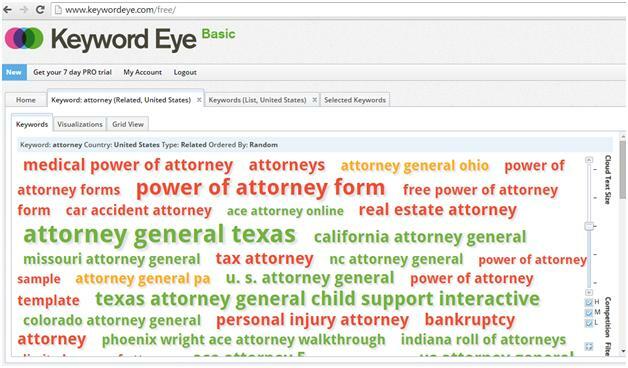 Word Stream also offers a free trial that you can use to help identify the best keywords for your law firm. 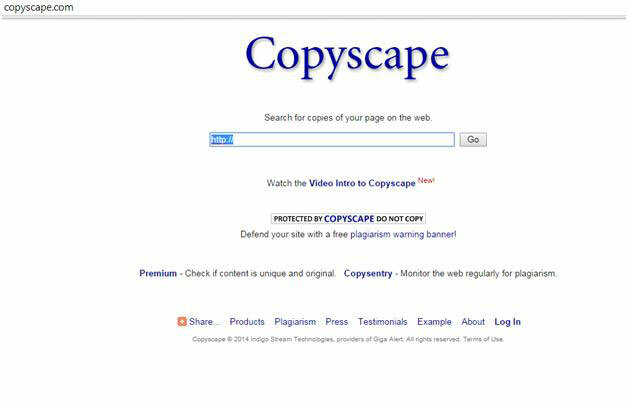 This is a tool that checks for plagiarism and is very useful if you are having others write your content for you. All you need to do is insert the URL you want checked and the tool will tell you if there are copies of your webpage anywhere else. Verifying if your content is original is something that most websites generally do. 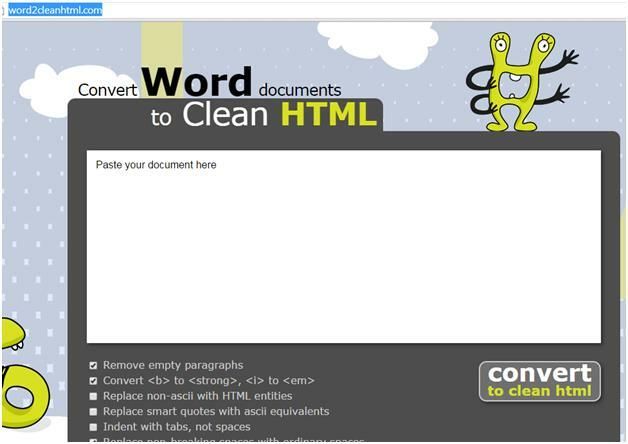 This is a useful tool for attorneys and others who do not understand code to rapidly convert Word documents to HTML to put on their website. 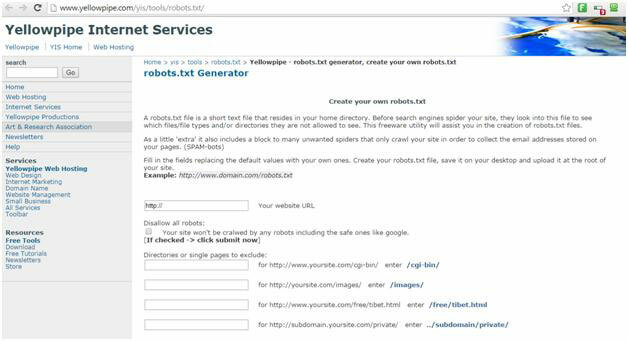 A robots.txt file allows search engines to easily see what is on your site (and what information you want search engines to ignore). Every website should have one. Your website speed is very important to how your website is ranked. 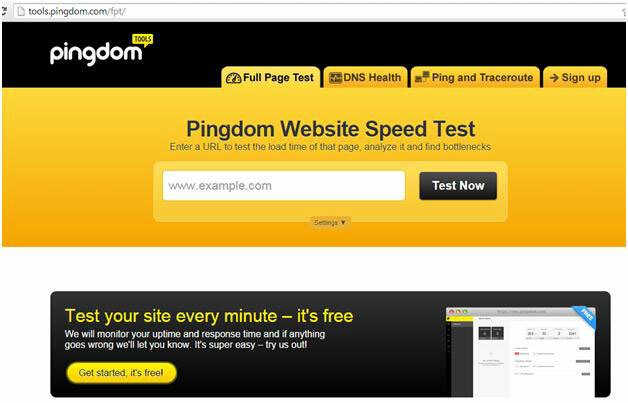 Google wants to send users to sites that are faster because it improves the user experience. 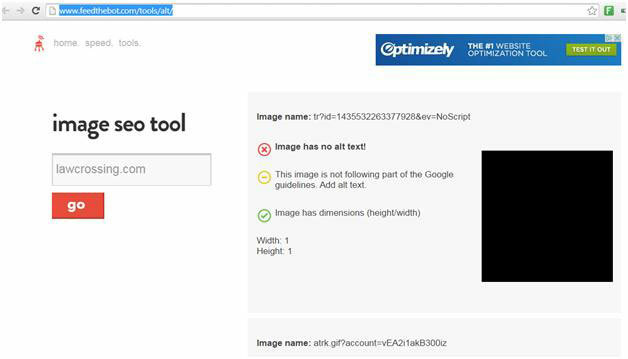 This tool will help you identify if there are any issues with your website speed. You can also set up alerts so that you receive an immediate notification if there are any issues with your website speed.